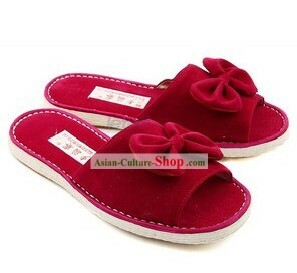 If you have special requirements such as rush order, you can also leave us a message on the order form. 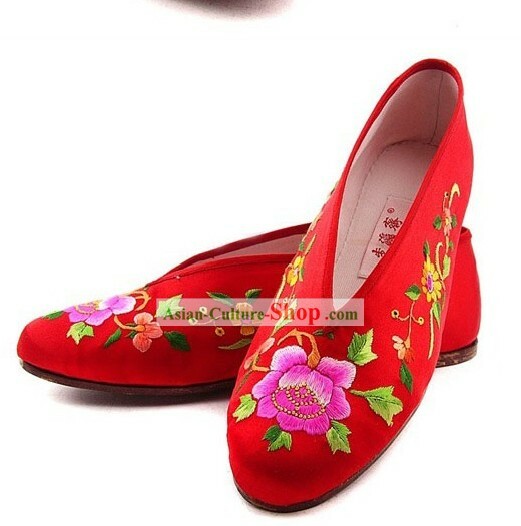 This special service is free. 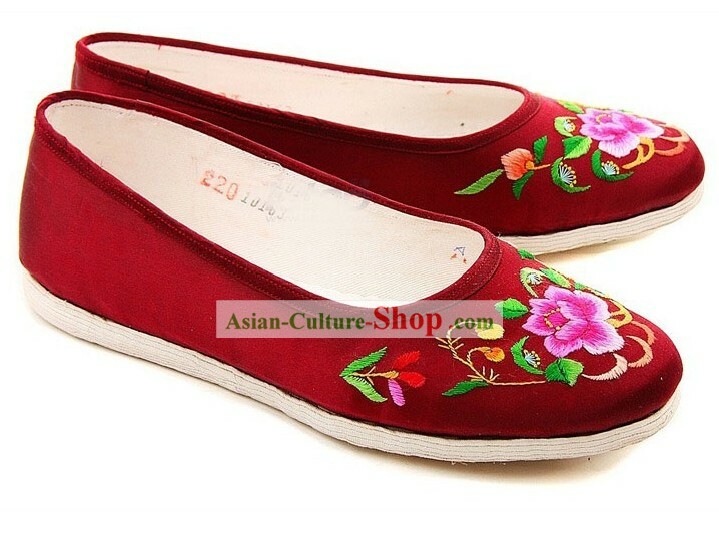 Beijing Bu Ying Zhai shoes store was founded in 1858. 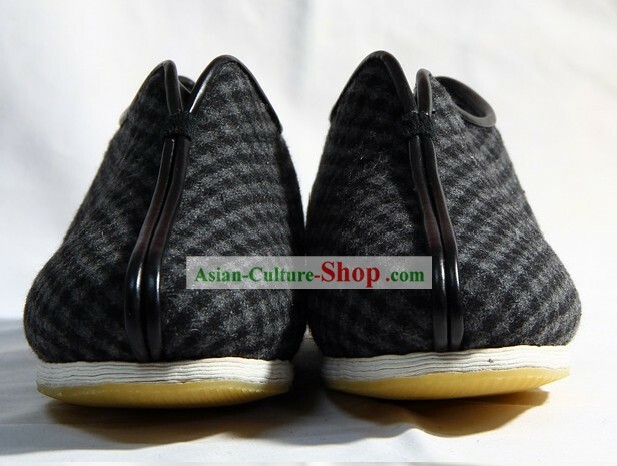 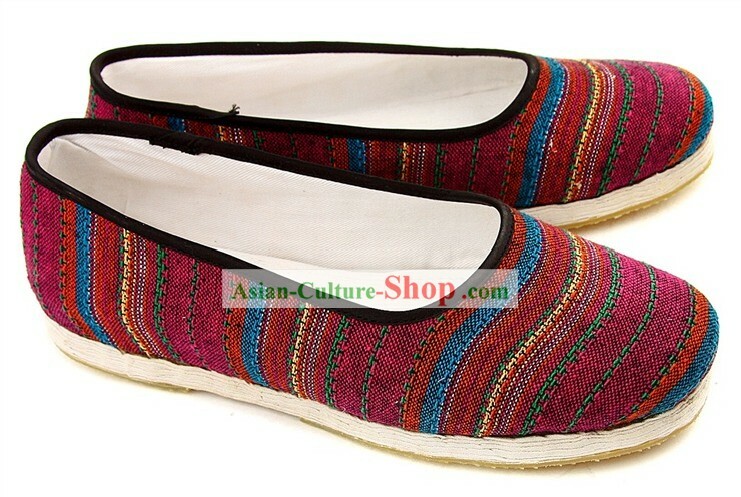 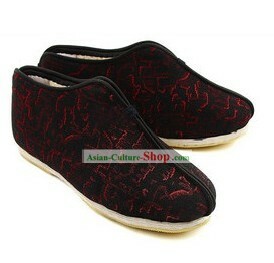 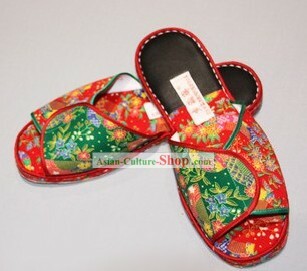 In the past 150 years, they produce high-quality handmade cloth shoes and enjoy high reputation all over the country. 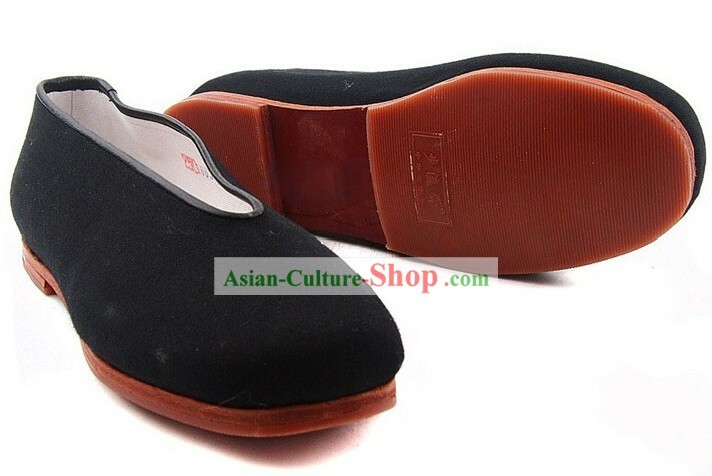 Now they have expanded their business scope and you can find almost every kind of shoes here, all are very comfortable and classic. 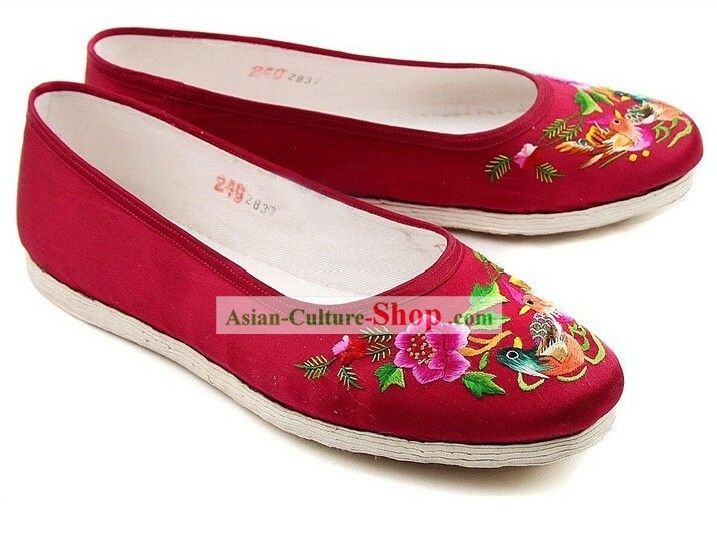 Bu Ying Zhai Shoes Store was set up in the 8th year of the reign of Emperor Xianfeng (A.D.1858) and a famous old firm engaged in sale of cloth shoes and leather shoes. 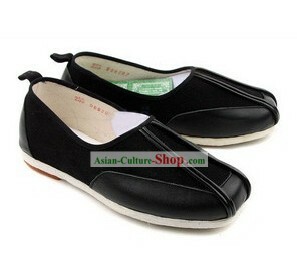 Bu Ying Zhai consists of two parts; the front part is salesroom and the back one is the workshop. 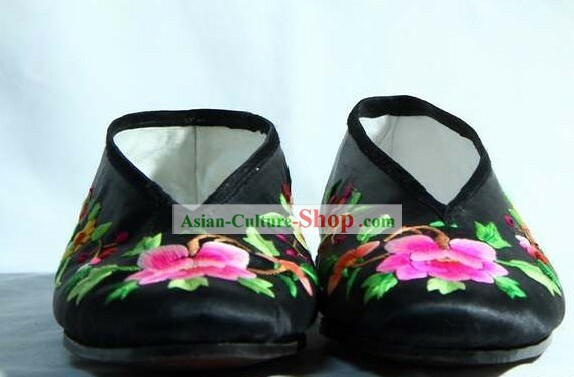 The shoes of Bu Ying Zhai are always characterized by high-grade materials, exquisite workmanship and simple and ancient style. 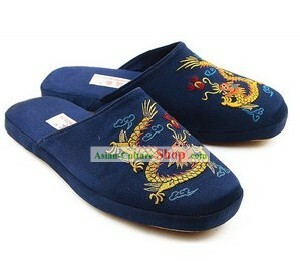 As for the name, ¡°Ying¡± means sea; ¡°Ying Huan¡± means the whole world. 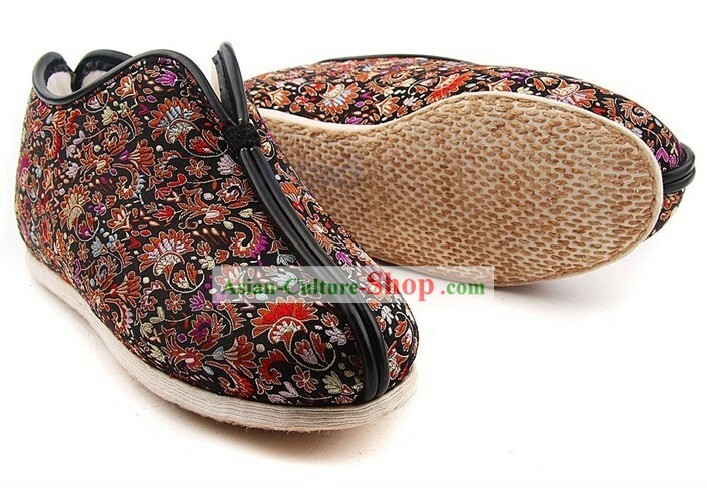 A person who wears shoes of Bu Ying Zhai is able to walk throughout the world. 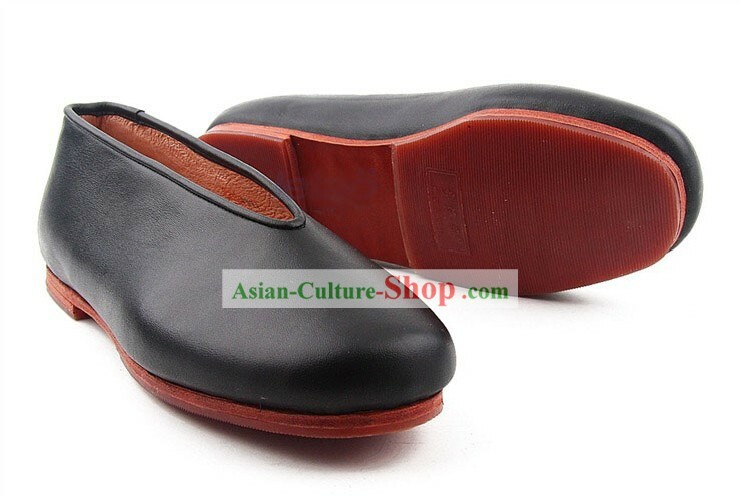 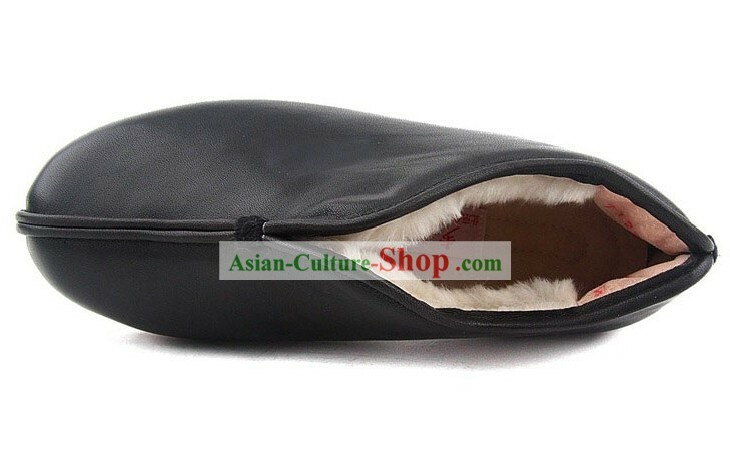 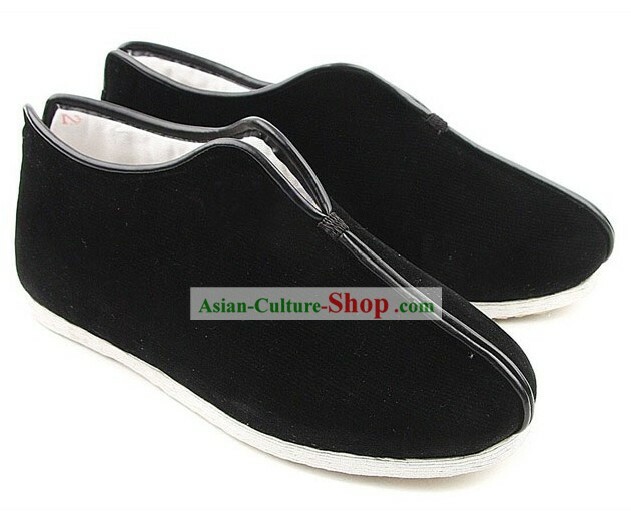 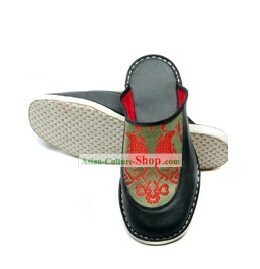 It is famous for its high quality and confortable feet feel. 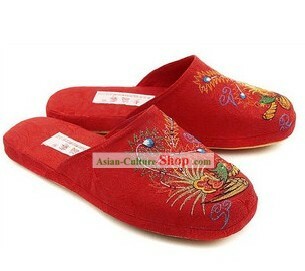 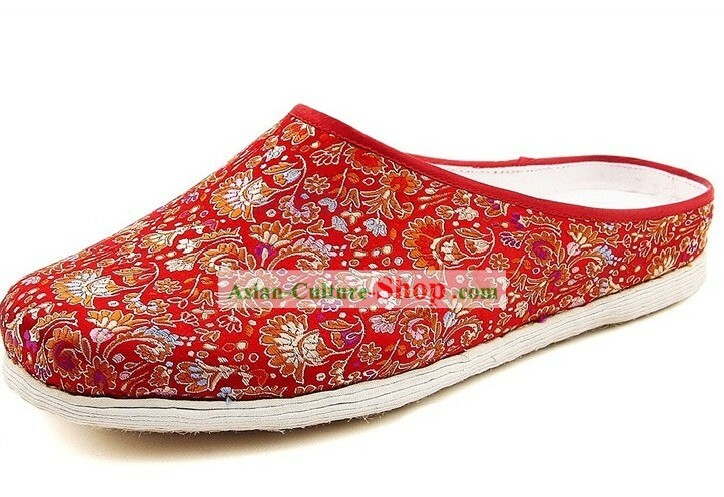 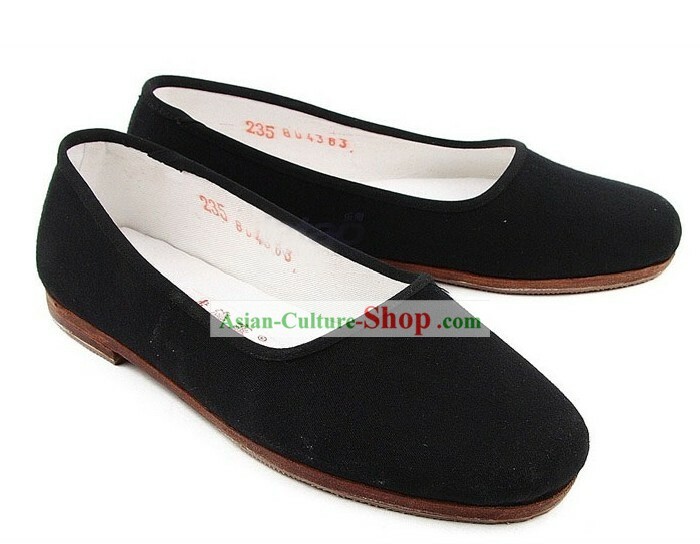 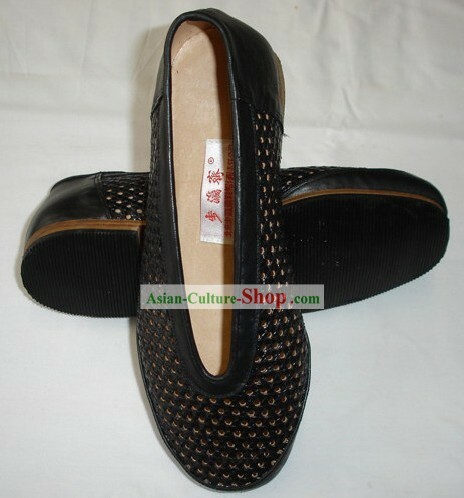 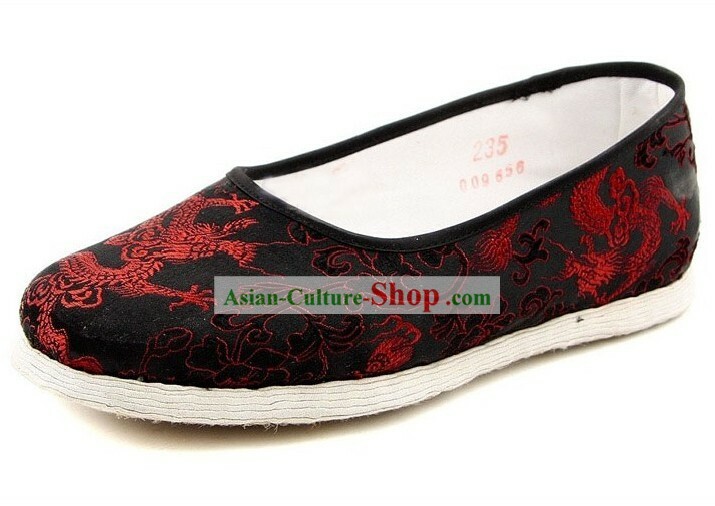 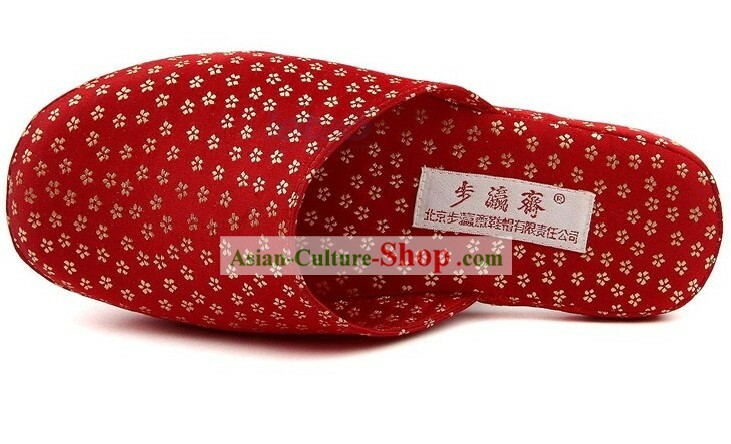 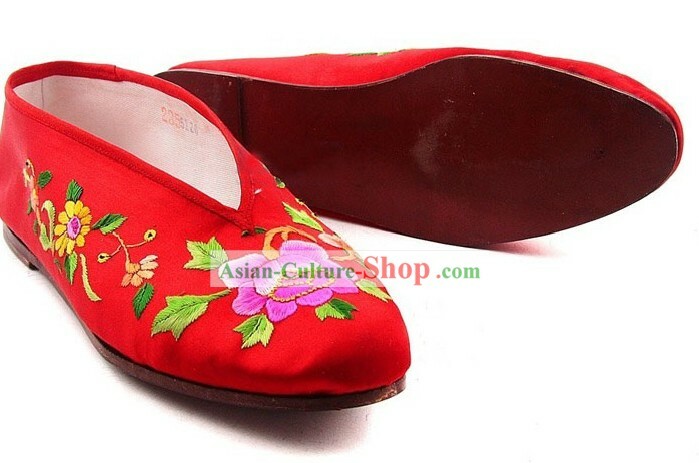 For enquiry of Chinese Handmade Bu Ying Zhai Cow Leather Sole Embroidered Wedding Shoes ?